Clearly every gearhead would love to have one of these, but many of us don't have $5-15K to drop for one, let alone hundreds or thousands more on new software updates or personality keys. These advanced scan tools give you visibility into thousands of more data points that can help you diagnose a problem, but with a universal scan tool, none of that is available to you. They're only really helpful if your check engine light is on, and even then, then they only give you a very limited idea of what's wrong in the form of a generic, stored CEL code. Are there any affordable scan tools that come close to what one of those scan tools can do, that are available to the DIY-er? If not, why? If it has to be 'cheap' you do not want any proprietary hardware and software. So what you need is a basic ($15) USB or bluetooth enabled OBD-II scanner that can hook up to a laptop. The other thing you need is a look here: Any open-source OBD scanner analysis tools? 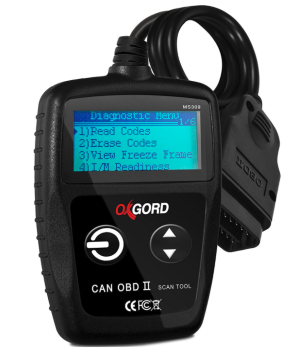 The first three can be addressed by universal OBD-II scanners, since most of these requirements are limited by software implementation (and protocols). Manufacturers have a certain degree of freedom on how they choose to store data for signals that are not covered by OBD-II. The only signals that stand a half-decent chance of being standardized are those which are mandated by government regulations. It should also come as no surprise that manufacturers prefer to keep information on how they store their data on a need-to-know basis. This is why the OEM-centric solutions that are available are usually based on dealership-level or engineering-level diagnostic systems. This is the primary reason for the seemingly astronomical price of all-in-one solutions. It takes time and determination to figure out how each system is implemented, and each manufacturer has their own quirks and caveats. The average DIY-er is unlikely to ever realize the full OEM-agnostic potential for such solutions; opting to purchase a vehicle-specific solution tends to be an acceptable compromise. Not the answer you're looking for? Browse other questions tagged obd-ii can-bus scan-tool or ask your own question. 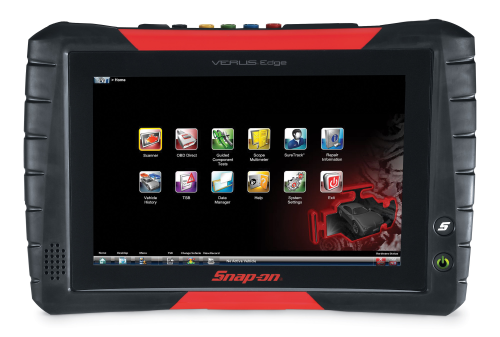 Which is the Best Scan and Diagnostic tool for Asian Vehicles?